The BBC have released the trailer for new three-part drama The Driver starring David Morrissey. The story is ultimately a redemptive one about a man who, under incredible circumstances, gets a second chance. It is co-created by BAFTA award-winning writer Danny Brocklehurst and Jim Poyser, co-produced by new production company Highfield Pictures and award-winning RED Production Company for BBC One and is directed by Jamie Payne (Doctor Who, The White Queen, The Hour). The Driver (3 x 60), commissioned by Charlotte Moore, Controller BBC One and Ben Stephenson, Controller BBC Drama Commissioning, is the story of an ordinary man who – because of family mystery, frustration with his job and his life - makes a terrible decision. David Morrissey stars as taxi driver Vince McKee, Claudie Blakeley (What Remains, The Nightwatch) plays his wife Ros and Sacha Parkinson (Coronation Street) as their daughter Katie in BBC One’s brand new original British drama. The Driver also stars Ian Hart, acting with David Morrissey for the first time since their breakthrough performance in One Summer, Colm Meaney in his first UK television acting role since Police drama Strangers in 1982, plus Shaun Dingwall (Charles II: The Power and The Passion, Above Suspicion) and Lee Ross (Eastenders, Dramarama). Writer Danny Brocklehurst says; “The Driver is a passion project for me and I'm proud of the way it is both a character drama and a thriller. As with all my work there is a strong emotional core and it explores ordinary lives pushed into extraordinary situations. 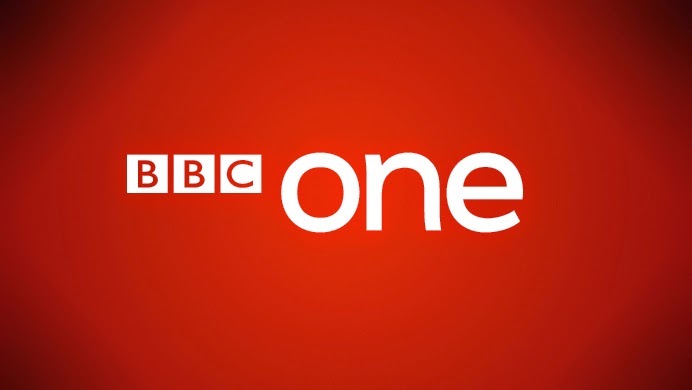 I’m thrilled to be making such a powerful drama for BBC One, the majority of my work has been here and as writer you are given incredible authorship, which is a fantastic thing. Many people can identify with making mistakes, whether it’s an affair, taking out a bad loan, gambling, drinking too much, multiple ways people try to alleviate the everyday pain they are feeling. David Morrissey plays Vince and is an Executive Producer, says: "I am very excited to be staring in The Driver and to be working with such a great cast which includes Ian Hart, Colm Meaney and Claudie Blakley. It is the first production with my own production company, Highfield Pictures alongside RED Production Company up in Manchester. Written by Danny Brocklehurst it is the story of a mini cab driver who tries to turn his life around with the help of an old friend. Needless to say things don't go exactly according to plan!" It is produced by Jolyon Symonds and executive produced by David Morrissey for Highfield Pictures. Nicola Shindler is executive producer for Red Productions and Polly Hill, BBC Head of Independent Drama for BBC One. Was this inspired I wonder by the film 'Drive' with Ryan Gosling as The Driver? The trailer also features a version of Nightcall which is on the Drive soundtrack. I'd be intrigued to know Nicholas Winding Refn's opinion of it.